The LG5 is the latest Flagship phone from LG for 2016.It is the successor to the LG G4.It comes with a new all metal body and a modular design.The device is powered by a quad-core Snapdragon 820 processor coupled with 4Gb of RAM.It sports a 16 MP rear camera.It has a 5.3-inch quad-HD screen and a micro SD card slot for memory expansion. 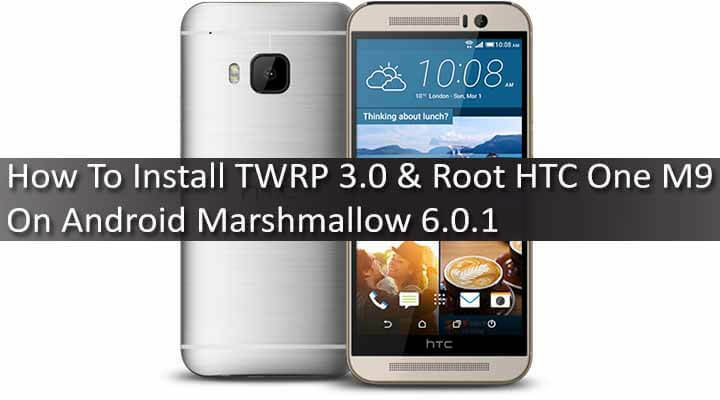 If you want to root your device or want to install custom ROMs then unlocking the Bootloader Of any android device is the first thing to do.You can Flash modified system, boot, kernel, custom recovery(TWRP/CWM) or other .img files on your device. Here we will be using a windows computer, so make sure you have one. Note: Unlocking bootloader will completely wipe your device’s data(Everything like music, photos, videos & apps).So we highly recommend taking backup of your important data. rootmygalaxy.net will not be held responsible for any kind of damage occurred to your LG G5 H850 while following this tutorial.Do it at your own risk. Enable Developer Options in the Settings application of your LG G5. To do so open Settings app >About Phone> Software Info, then tap Build Number 7 times. This will give you a toast notification saying “You are now a Developer“. Enable the option that says USB Debugging from developer option.You will also have to enable the option that says Enable OEM Unlocking,which can also be found in the Developer Options as well. → First read the Pre-Requirement section carefully. From the menu, scroll down and click the Start Unlocking the Bootloader button.Accept the legal term. Now click the Confirm button.If you have done everything correctly, the bootloader Unlock key will be sent to your email. Done!!! 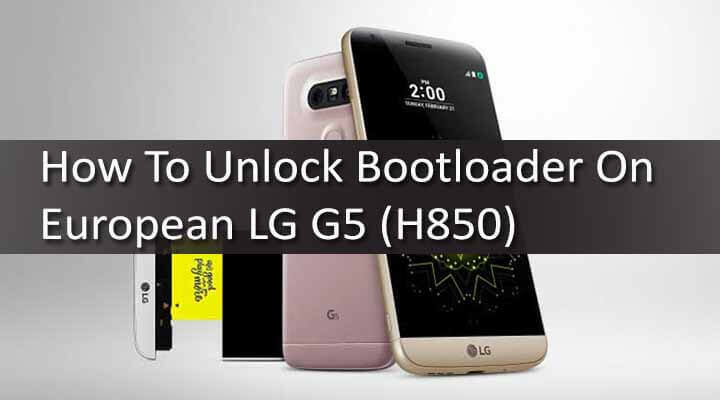 !Your device bootloader is now unlocked.